A new campaign for Genesis Women’s Shelter & Support aims to eradicate the helplessness of abuse and provide a path to lead an independent and safe life. Founded in 1985, Genesis provides safety, shelter and support for women and children who have experienced domestic violence, and raises awareness regarding its cause, prevalence and impact. 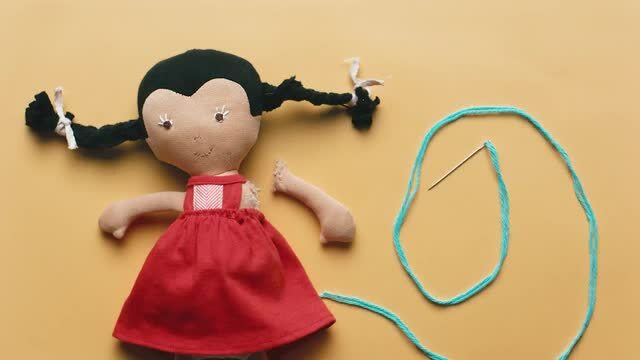 Directed and edited by Sai Selvarajan of Lucky Post in a collaborative effort with Element Ad 2 (the public service agency of Ad 2 Dallas), this spot conveys hope and healing where each of us can unfold our hearts and repair lives. The stop motion approach, with hands as symbols of the strength of support, balances simplicity and impact. Set against a brightly colored backdrop, the palette was designed to bring light to the dark subject, invoking restoration and the road to a fearless future. Because, as the spots relay, learning about abuse is a powerful way to be her first step. Only then can you be a helping hand in addressing the many forms it takes. Client Genesis Women’s Shelter & Support Agency Element Ad 2 McKenzie Teng, creative director; Ruth Lovati, art director; Madeleine Glenski, Christian Workman, copywriters. Production/Post Sai Selvarajan, director/editor; Alex Heisterkamp, assistant editor; Seth Olson, graphics; Neil Anderson, color; Scottie Richardson, audio; Jessica Berry, executive producer.